What Is Involved In Drain Field Repair In Granite Falls? 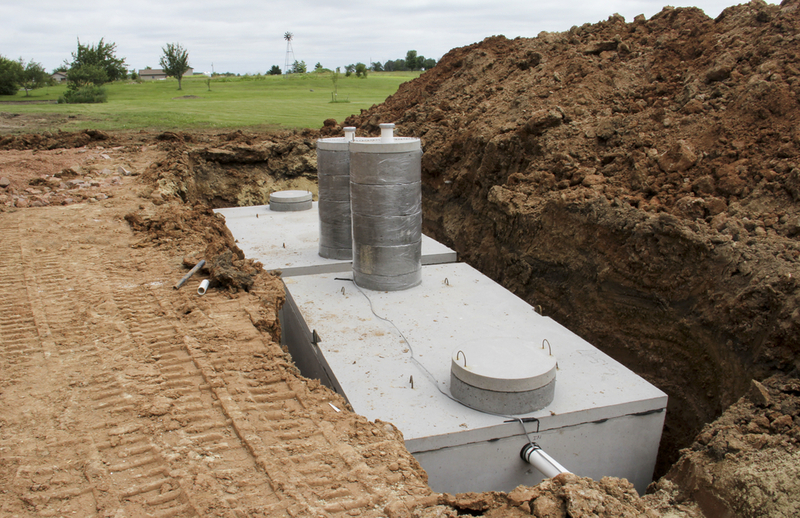 Trying to determine what is going wrong with your septic system or your drain field can be difficult if you do not have experience with such a setup. This is why you need to have someone that you can count on when you are looking for drain field repair in Granite Falls or you think that you may have a major problem developing. The pros can take a look at your drain field to not only make sure that it is working properly but that you are also getting the highest level of efficiency from it. Some of the more common drain field and septic issues that will occur is when the bacteria and enzymes inside the septic tank are killed off. This can happen when a lot of the wrong things go down the drains, including harsh cleaning products and chemicals or strong medications that may be disposed of down the toilet or sink. Another issue can come about when various components begin to break down, such as aerators, filters, and pumps. No matter what, you will see that any issue with your septic system and drain field is better off when faced sooner than later. When you wait too long, you could be in for a much bigger and more costly issue to fix. Any drain field problems that you have could lead to a messy cleanup along with hazardous backups and overflows. Calling the pros right away will help to make sure that everything is addressed quickly. When you contact us for drain field repair at Schleg Valley Construction, we will send out a technician to your property to do a full assessment. We can then go over all of your options for repair and provide you with a written, detailed estimate for your approval before we proceed. When it comes to drain field repair in Granite Falls, you can trust our staff at Schleg Valley Construction. Call (425) 312-6750 for more information!